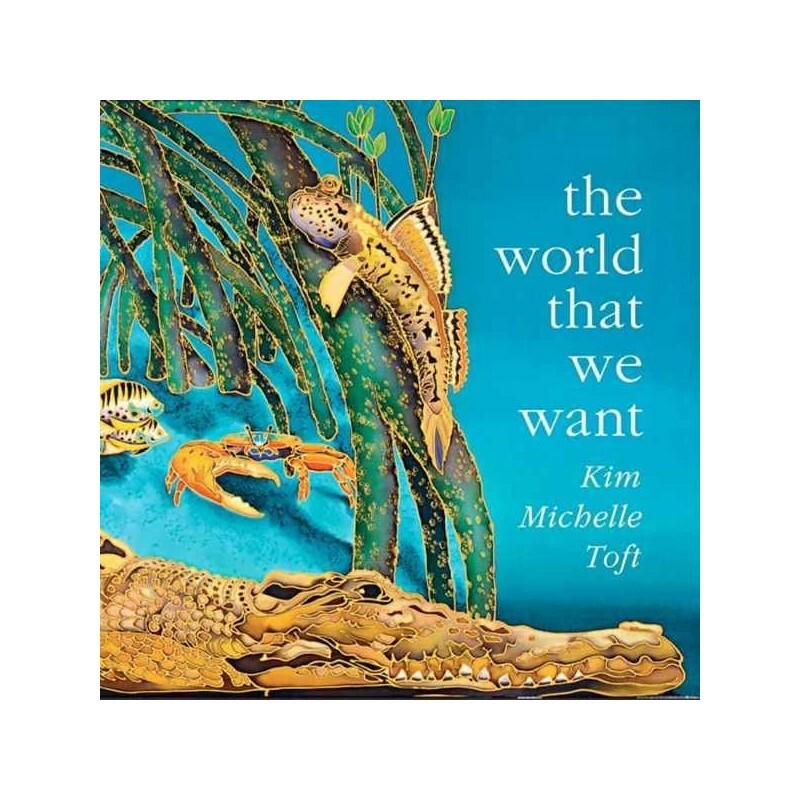 With hand-painted silk illustrations by Michelle Toft, awe-inspiring offering, with a message about caring for the environment which is neither preachy nor watered down. 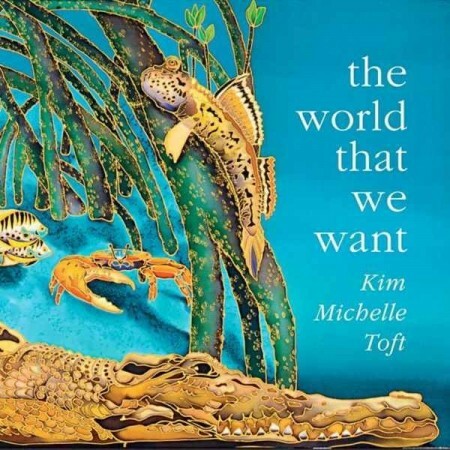 Award-winning author and illustrator Kim Michelle Toft has created another stunning interactive environmental picture book, each illustration vividly hand-painted on silk. See her other books in the book section. The images in the book are beyond description and the message it conveys is really inspirational. So many childrens books lack depth but this is really special.